This CT Permit Test, with multiple choice questions, is intended to help you prepare for the Connecticut written knowledge test that is required before you can get your driver’s license. Passing the CT DMV Practice Test is as easy as 1 2 3 using our online interactive CT Permit Test with high quality images. Study for this driver’s license practice test is completely free. 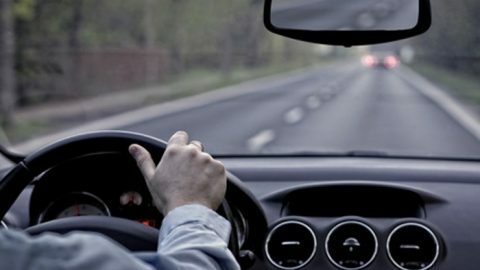 Connecticut law requires anyone, regardless of age, who has not previously held a license in Connecticut or who does not hold a valid license issued by another state, to take an 8-hour Safe Driving Practices course at a Connecticut Commercial Driving School before he or she can obtain a license. To obtain a learnerʼs permit you must be between 16 and 17 years of age, and must pass both a vision and a 25-question knowledge test. Getting Ready to Drive in Connecticut? Prepare for the CT Permit Test! If you are turning 16 you are probably getting excited about learning how to drive. If you can’t wait to get your permit you should educate yourself about the CT Permit Test in advance. That way you will be ready to obtain your learner’s permit right away! 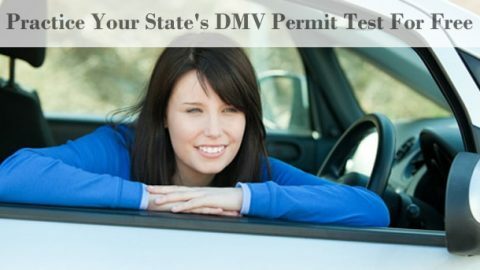 In Connecticut you must be between 16 and 17 years old to obtain your learner’s permit. If you are younger than 18 your parents will be required to provide consent. You also must pass a vision test and the knowledge test which is 25 questions. 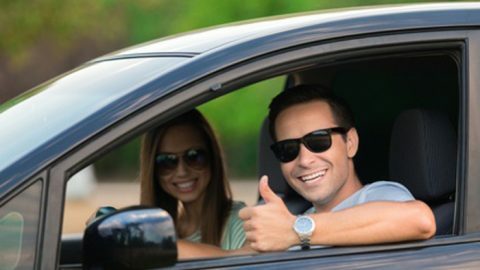 Anyone who has not previously had a license in Connecticut or does not currently have a valid license in another state is required to take an 8-hour Safe Driving Practices course. This course is offered at the Connecticut Commercial Driving School and must be completed prior to getting a license. It is strongly recommended you consider taking online practice tests before attempting your real written test. Seven free practice tests are available. The first two focus on the signs and the remaining five focus on traffic rules. All topics will be covered on your real test. Military ID, marriage certificate, pilot’s license, and social security card are all secondary forms of identification. Proof of Connecticut residency can be shown by bringing a utility bill mailed to the applicant. A W-2, 1099 or other tax document can be used to verify social security number. A passport sized photograph is also necessary. 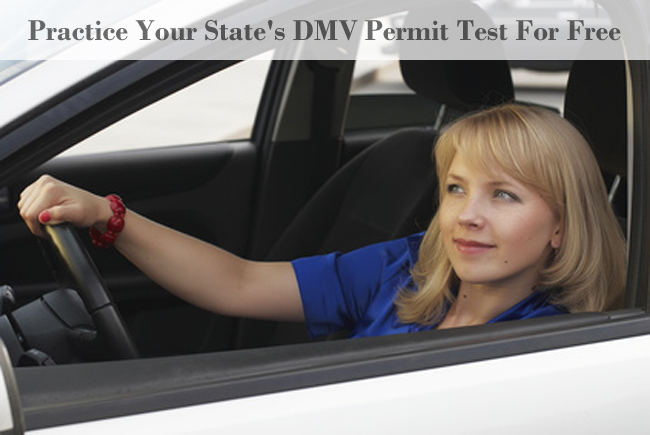 If you have recently turned 16 and are ready to obtain your permit start the right way. Don’t rush right in to take the real test. Take the practice exams first. This will make you significantly more likely to pass the real test because you will be familiar with the types of questions that will be asked. In addition, you will be demonstrating that you take the task of learning to drive seriously which will be appreciated by your parents and other adults in your life who will be aiding you on this journey. Contact us for additional questions about CT permit test.